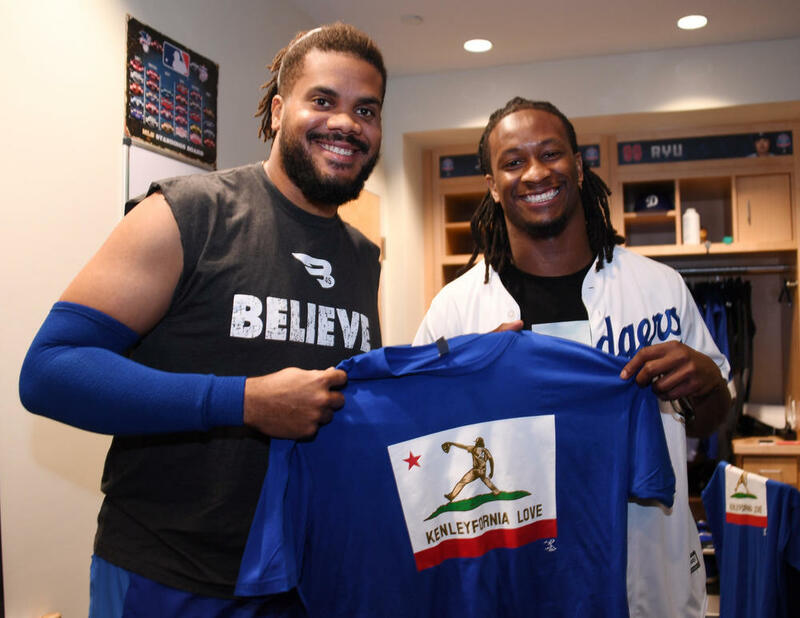 He may hail from Curacao, but he brings the heat and the love to California as LA's favorite closer. It's closing time with this exclusive Kenleyfornia Love tee, -- a special limited edition re-launch only for 2 weeks! More styles available in dropdown menu. MLBPA licensed.